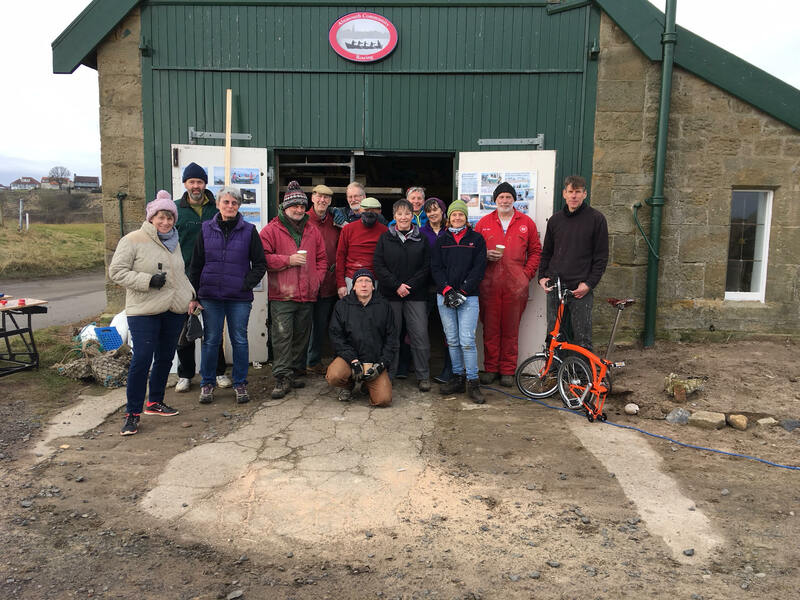 Below is a photo of the working party gathered after a session on Sunday 18th February . Still a few more weeks of work ahead. Thanks to all who have helped out so far and there is still time for others to come down! .